#RoyalWedding;#MeghanMarkle deletes all her social media accounts! 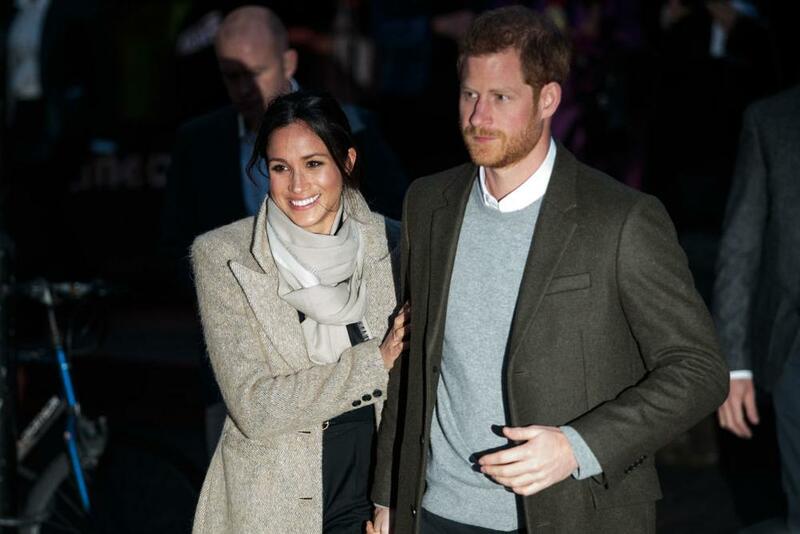 Its no longer news that the suits actress will be tying the knot with her British prince Harry in may..
Meghan who was very active on social media has now had to forgo that part of her life coming right on the heels of her quitting the acting profession that has given her fame and fortune. The 36 years-old actress who deleted her blog earlier has now deleted all her other social media accounts; Twitter, Facebook and Instagram. A quick search of her old handles came back with no results.. This is virtually her life now!